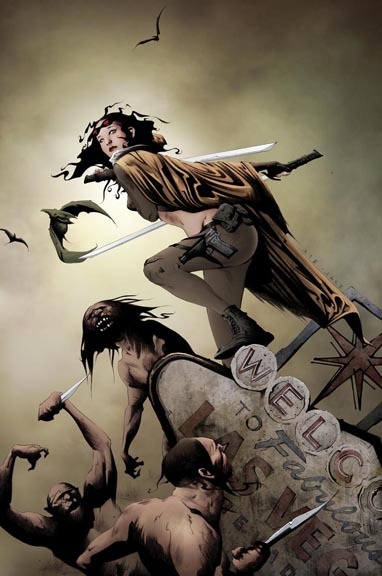 Devolution #1 cover by Jae Lee. Writer Rick Remender and artist Paul Renaud bring Devolution to Dynamite Entertainment. BLACK BAT RETURNS AT DYNAMITE! Brian Bucccellato to write Black Bat at Dynamite Entertainment. MATT WAGNER TO WRITE THE SHADOW: YEAR ONE! 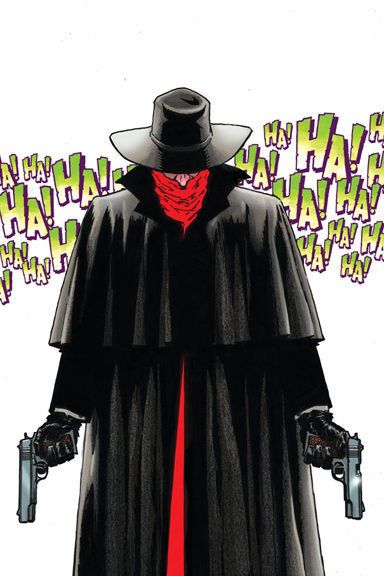 Matt Wagner tells the Shadow’s origin in Dynamite Entertainment’s The Shadow: Year One. THE BIONIC MAN VS. THE BIONIC WOMAN! The Bionic Man vs. 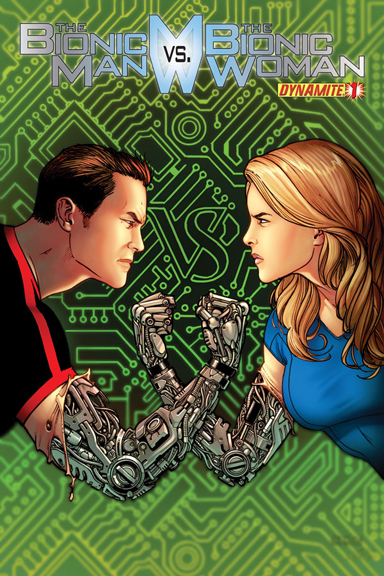 The Bionic Woman #1 cover by Sean Chen. It’s the meeting you’ve been waiting for, The Bionic Man vs. The Bionic Woman from Dynamite Entertainment! 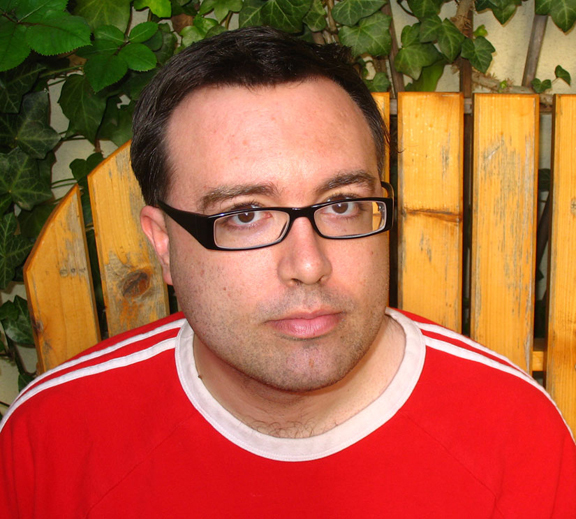 DYNAMITE SIGNS FRED VAN LENTE! 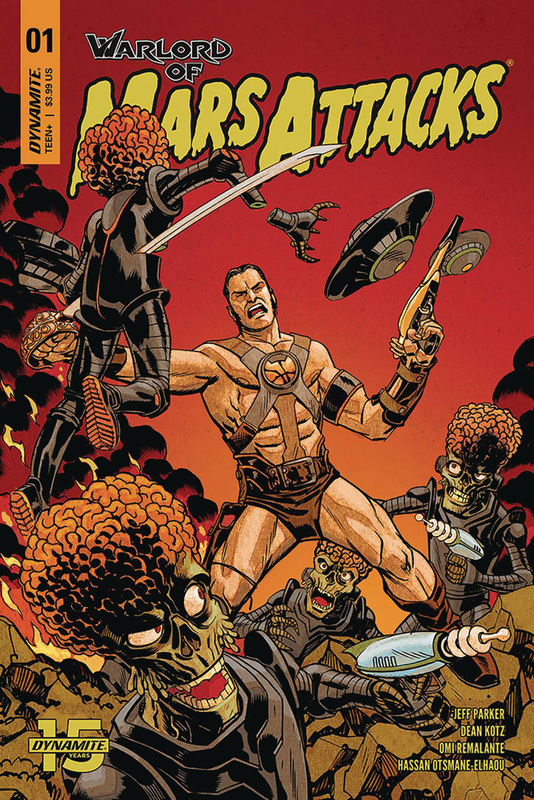 Fred Van Lente to write new zombie series for Dynamite Entertainment. ABNETT AND LANNING TO WRITE BATTLESTAR GALACTICA! 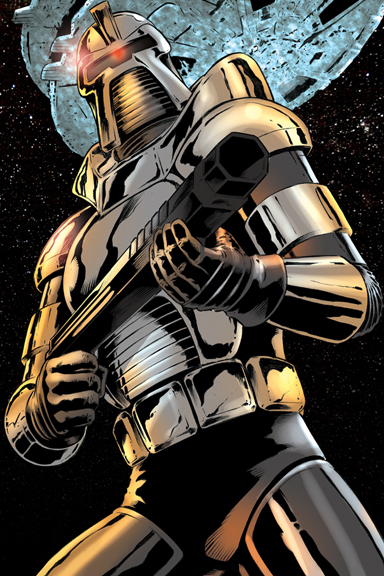 Cylon from the classic Battlestar Galactica. Dan Abnett & Andy Lanning to write a new series based on the classic Battlestar Galactica for Dynamite Entertainment. DYNAMITE PRESENTS BRAND NEW DRESDEN SERIES FROM ACCLAIMED AUTHOR JIM BUTCHER! Jim Butcher’s Dresden Files: Ghoul Goblin #1 cover by Ardian Syaf. 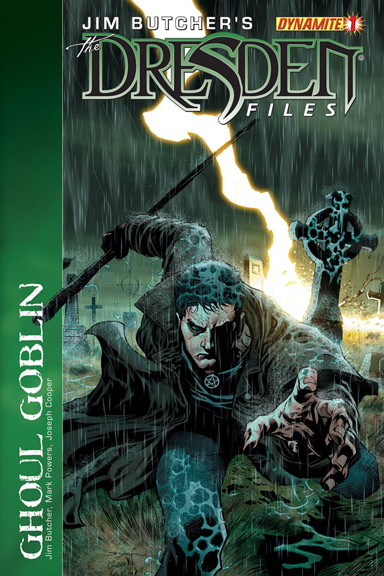 Author Jim Butcher co-writes Jim Butcher’s Dresden Files: Ghoul Goblin from Dynamite Entertainment. 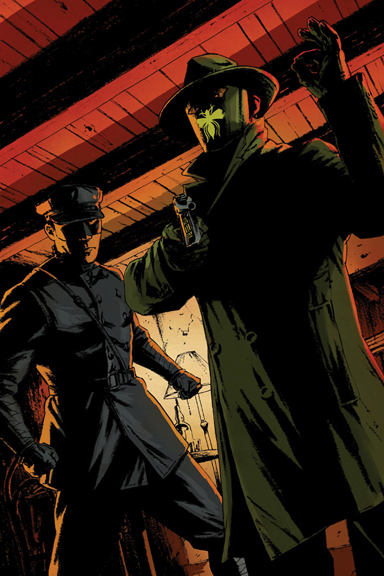 Yesterday it was announced that Mark Waid would be writing a Green Hornet title for Dynamite Entertainment in 2013. 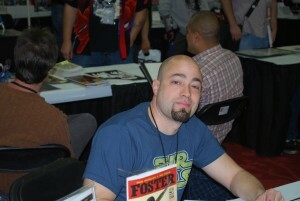 Today, Westfield’s Roger Ash speaks with Waid about the book.